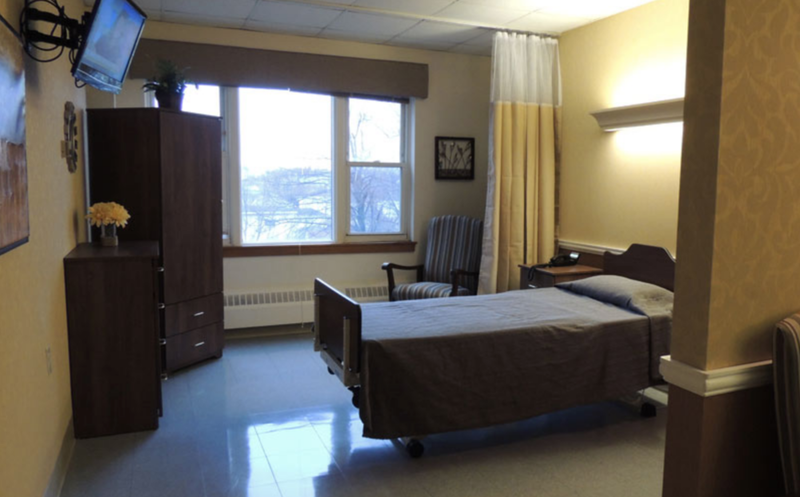 Saint Francis Rehabilitation and Nursing Center’s long-term care residents receive around-the-clock nursing care and supervision, help with activities of daily living (dressing, bathing, eating), and nutritious meals and snacks to nourish heart and spirit. At Saint Francis, we help to provide a lifestyle where the limitations of chronic illness fade into the background, and instead, each day is about what is possible. Goals for our long-term care residents focus on their quality of life: to help them remain as independent as possible for as long as possible; be as active as possible; and stay connected to their community, family, and friends. Activities every day help to make life enjoyable, because we believe that no matter what, there is always something wonderful to look forward to.